Lakeland CPA Accounting - Call Farnsworth & Mullins, PA, CPA's! At Farnsworth & Mullins, PA, CPA's we understand that business owners don’t have time to deal with complicated accounting and tax issues. As a Lakeland CPA firmand trusted business advisor, we find accounting and tax solutions and provide personalized support to you and your staff all year long. Assisting our Central Florida clients with their accounting and tax needs is only part of the process. Our goal is to build long-term, client-focused relationships. We take the time to know and understand your business and individual financial needs so that we may deliver personalized service that will help you achieve your goals. Get the quality support you deserve from an experienced Lakeland CPA firm you can trust! 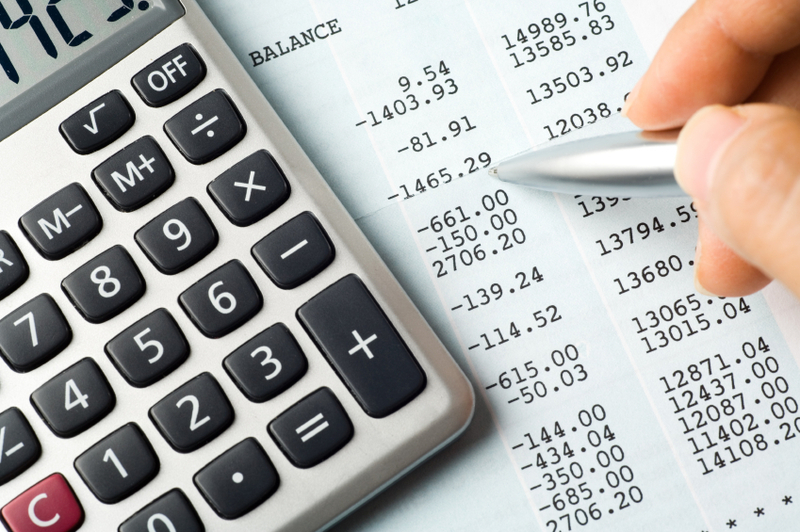 Call Farnsworth & Mullins, PA, CPA's at 863-802-8291 today to discuss your specific accounting needs.